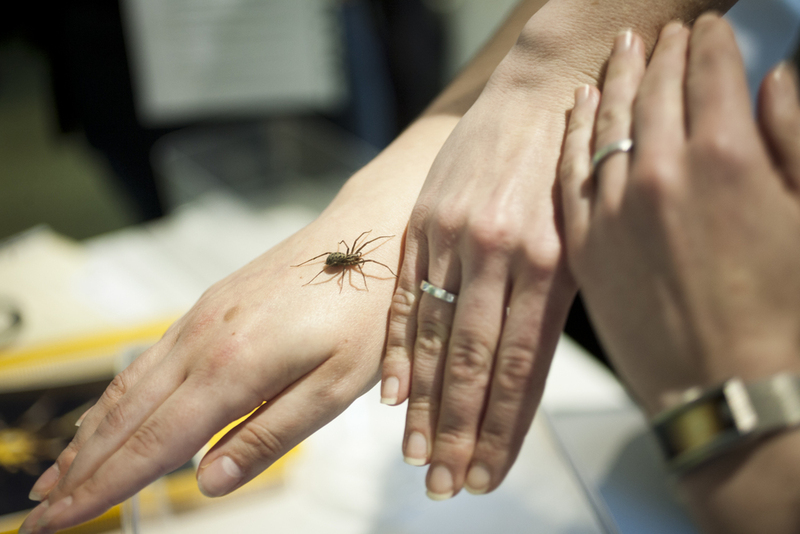 Friendly Spider Programme, Zoological Society of London. Hypnotherapy session. 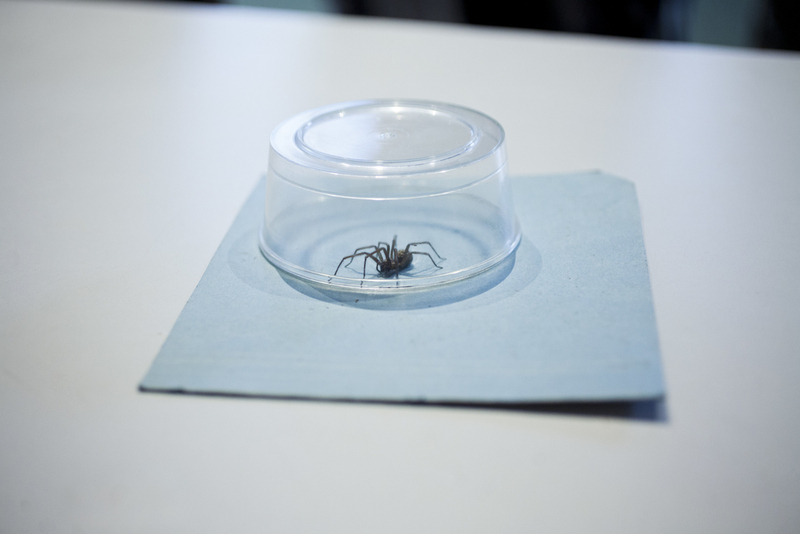 Friendly Spider Programme, Zoological Society of London. Friendly Spider Programme, Zoological Society of London. Mexican Red-Kneed Bird-Eating Spider (Brachypelma smith).